Under the sponsorship of Auto World, “Share the Road” celebrated the launch of its road awareness program on Saturday December 19th, 2015, at SEDCO Holding Group. 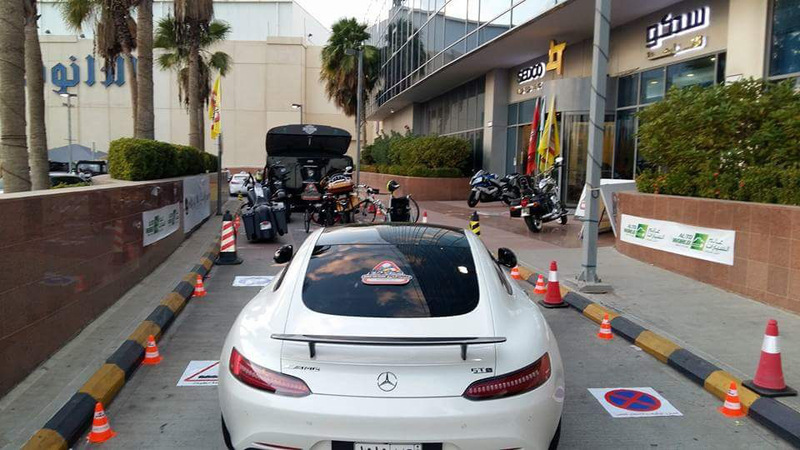 The Group’s employees were invited to bring their children and youth to participate in a variety of expert and specialist led lectures aimed at raising road safety awareness. At the conclusion of the launch, attendees highly praised the campaign for its importance in creating safer driving practices. 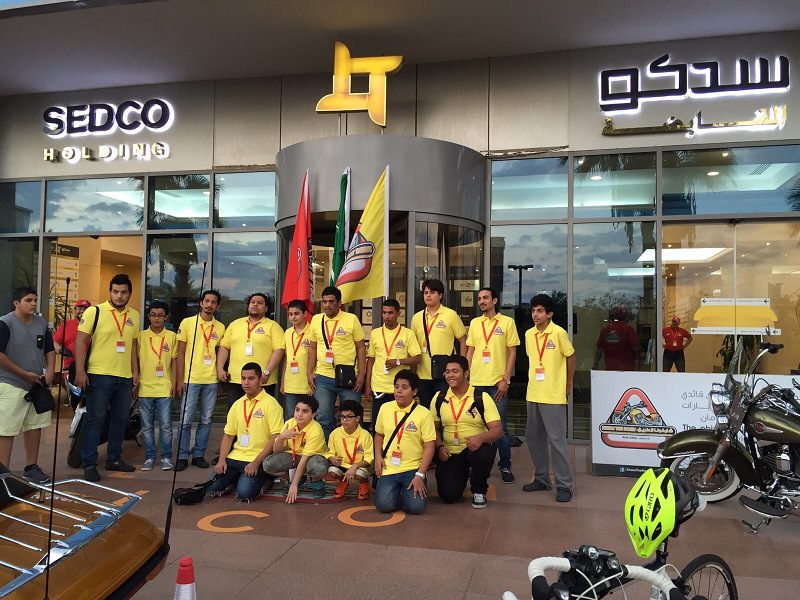 Auto World is the first car-rental company to sponsor “Share the Road”, a group of road safety ambassadors who are the GCC’s only based group aimed wholly at raising road awareness to youth. 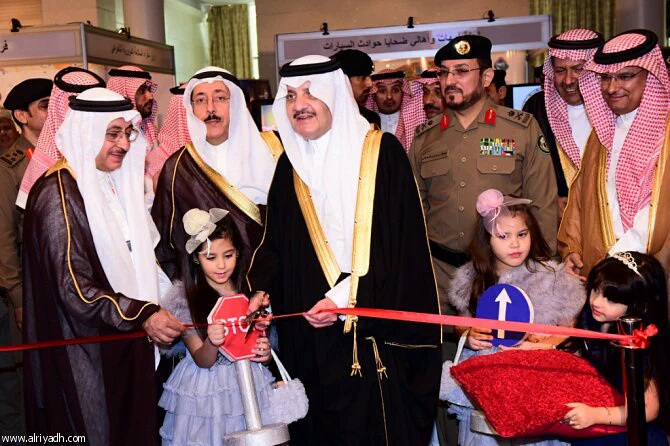 The event took place in Dammam under the sponsorship of HRH Prince Saud bin Naif bin Abdulaziz, Governor of the Eastern Province.